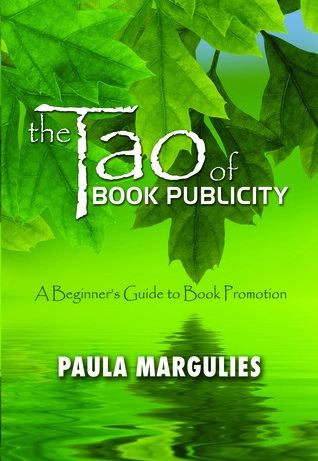 The Tao of Book Publicity: A Beginner’s Guide to Book Promotion by Paula Margulies for review from Paula Margulies Communications. This Is the Story of You by Beth Kephart, which is my pre-order and finally arrived. On Haven, a six-mile long, half-mile-wide stretch of barrier island, Mira Banul and her Year-Rounder friends have proudly risen to every challenge. But then a superstorm defies all predictions and devastates the island, upending all logic and stranding Mira’s mother and brother on the mainland. Nothing will ever be the same. A stranger appears in the wreck of Mira’s home. A friend obsessed with vanishing disappears. As the mysteries deepen, Mira must find the strength to carry on—to somehow hold her memories in place while learning to trust a radically reinvented future. 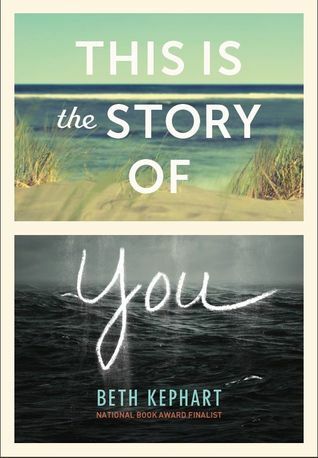 Gripping and poetic, This Is the Story of You is about the beauty of nature and the power of family, about finding hope in the wake of tragedy and recovery in the face of overwhelming loss. 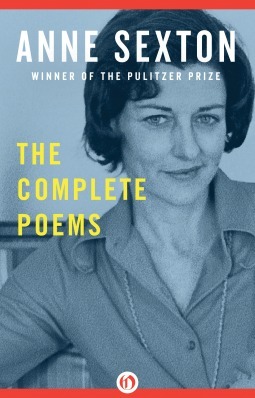 The Complete Poems: Anne Sexton for review from NetGalley. 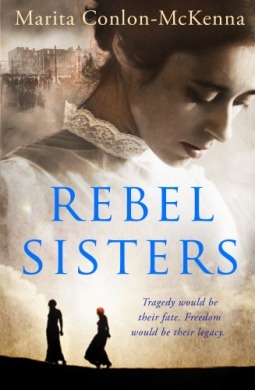 Rebel Sisters by Marita Conlon-McKenna for review with TLC Book Tours in May. The Tao of Book Publicity caught my eye. The others are interesting too. 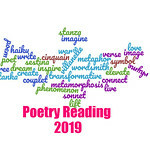 Hope you are enjoying the poetry this month! Rebel Sisters looks and sounds really good! Love the cover on THIS IS THE STORY OF YOU. REBEL SISTERS looks good too. Gorgeous cover. Have a great reading week, and enjoy your new books. The cover of Kephart’s book is gorgeous! I’m most excited to hear your thoughts on the new Kephart book and Rebel Sisters. Happy reading! This Is the Story of You sounds really good…I’ve enjoyed some books by this author. Thanks for sharing…and for visiting my blog. Enjoy your week. I really loved that book! The Anne Sexton looks intense. I’m interested in your opinion. The Kephart book looks good! I was thrilled to receive This Is the Story of You as well!